We would like to announce that the President of the Federation of European Ergonomist Societies (FEES), Sylvain Leduc, and the President of the Centre of Registration of European Ergonomist (CREE), Bernard Dugué have signed a Memorandum of Understanding. 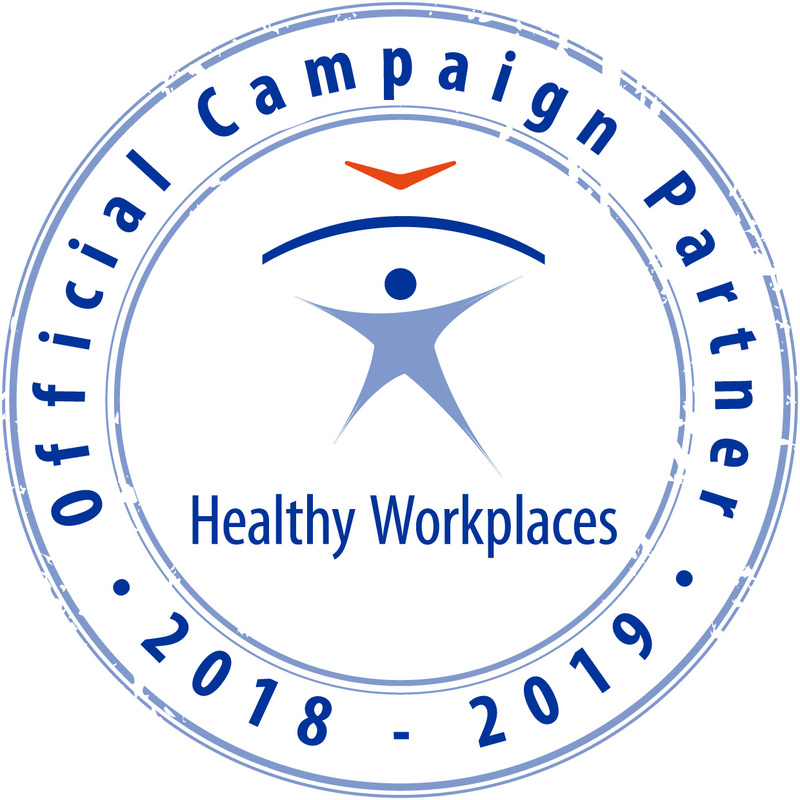 This formalizes the unofficial collaboration that has developed over the last four or five years and recognizes that the aims of both organizations can be furthered by collaboration. There was also an election for the board members of CREE at a recent meeting in Louvain-la-Neuve in Belgium. The CREE President, Bernard Dugué, and the Secretary General, David O’Neil, were re-elected for a further term. A new Treasurer was elected: Maria Nielsen from The Netherlands. The position of Communication Officer was also filled, following a long vacancy: Beata Mrugalska from Poland. Maggie Graf remains in the ex-officio position of Development Officer for a further two years. 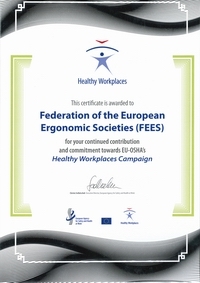 During the meeting, 18 new ergonomists were certified as Eur.Ergs. and 43 successfully renewed their certification. Among the renewals for certification were: Sylvain Leduc, the President of FEES, Bernard Dugué, the President of CREE and the President of the Latvian Ergonomics Society, Zenija Roja, and the President of the National Assessment Board of the Polish Ergonomics Society, Krzysztof Hankiewicz. FEES congratulates all of these people. Full list of registered European ergonomist is available at the CREE directory.